The All-New 2018 Honda Debuts at NAIAS! The innovative new 2018 Odyssey minivan is set to launch at dealerships this spring, bringing a host on new features and technologies including a versatile new Magic Slide™ second-row seat; new CabinWatch and CabinTalk technologies; new Display Audio touchscreen with Honda-developed OS; 4G LTE Wi-Fi connectivity; new Rear Entertainment System with streaming video; and Honda Sensing™ safety and driver-assistive technologies, now offered standard on EX and above trims. Furthermore, the new CabinControl app allows for smartphone control of key vehicle systems, audio and rear entertainment features. 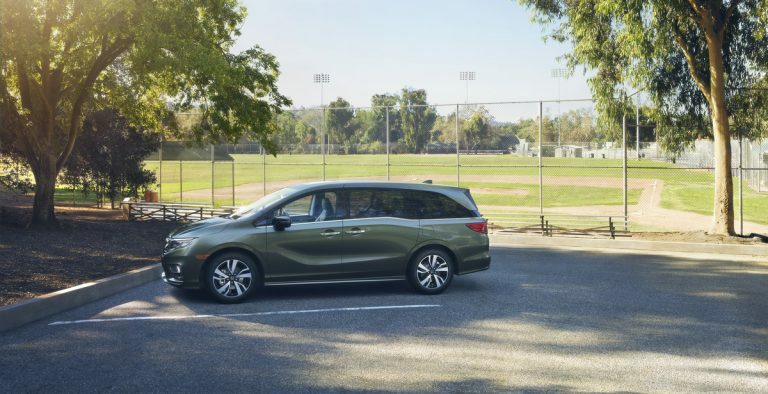 Learn more about the all new 2018 Honda Odyssey here. For more Wilde Honda Sarasota News and Events, follow us on Twitter or Like us on Facebook!